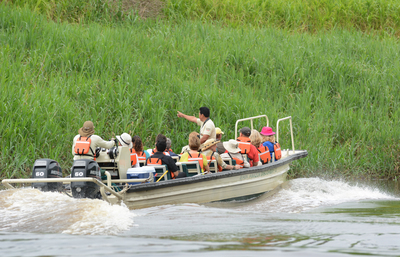 Luxury Amazon cruise option in Northern Peru. 22 beautiful cabins. 4 & 5-day cruises to Pacaya Samiria Reserve. Wellness options at Rainforest Spa. 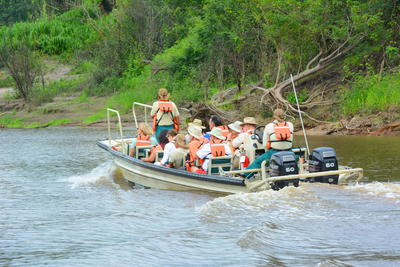 Luxurious Amazon cruise option with fastidious attention to detail. 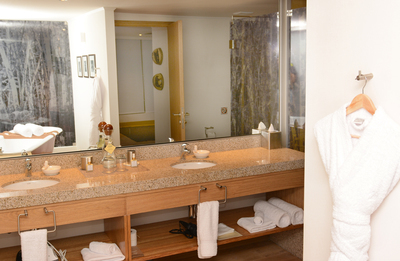 22 beautiful staterooms, accommodating 43 passengers ... for pampering! Wellness options aboard in Rainforest Spa or in privacy of your cabin. The recently-built Delfin III is a luxury vessel that is so perfectly suited to its environment, even Mother Nature should be proud! While cruising the Amazon River and her tributaries, guests explore one of the largest expanses of tropical rain forest in the world, immersing themselves in the most biologically-diverse region on Earth. A great effort has been made to ensure that, despite the abundant 5* luxuries on board the Amazon Discovery, the rainforest is never far away. 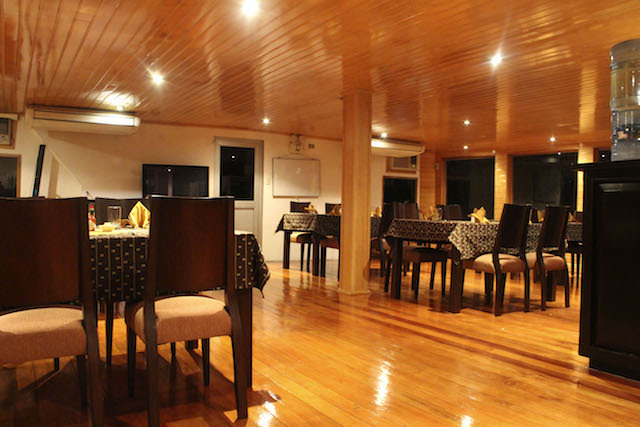 All cabins have floor-to-ceiling windows to enjoy the Amazon views to the full, while the vessel has been tastefully decorated in sustainable hard woods, colourful, hand-made Peruvian textiles, and traditional tools and artwork from local villages. At 52m (170ft) in length, this intimate yet spacious river-ship is uniquely capable of providing an unforgettable Amazon River experience. 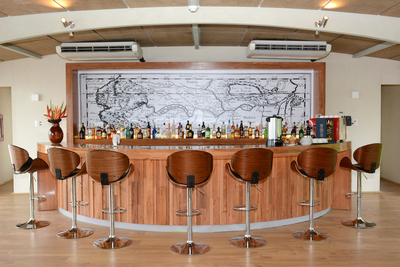 The open-air Sun Deck is the hub of activity on the Amazon Discovery. 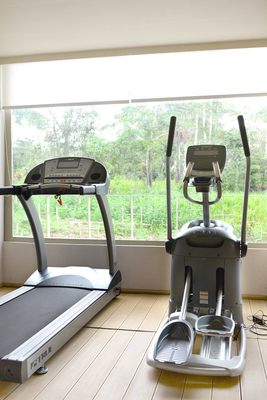 Here you can practice yoga or savor a rich Peruvian coffee as you watch the sunrise. Curl up with a book on a cushioned chaise or go for a dip in the sparkling plunge pool. In the evening, you can relax in the shaded lounge to sip a cocktail, as you revel in the sounds of the jungle coming to life at night. 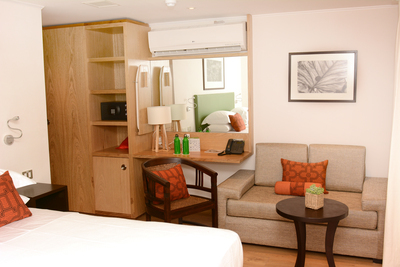 Alternatively, you may choose to spend time in the elegant, air-conditioned Canopy Lounge. Not only is this a great place to escape the heat of the Amazonian afternoons, it is also host to cultural performances, Peruvian cooking classes, lectures on Amazon issues, and nightly entertainment to enrich and inform your luxury cruise experience. In the Andes Dining Room, the ship’s chefs present dazzling creations prepared from local ingredients and infused with flavours and culinary know-how from the rain forest. The serene Rainforest Spa offers wellness treatments such as Yucamani stone massages, soothing avocado wraps, and invigorating coffee-cacao scrubs that are inspired by Amazonian products and traditions, and which promote rejuvenation for the mind and body. For those that prefer to relax with a good work-out, there is also an on-board gym. All 22 cabins are spacious and well-appointed, with individual climate control, daily housekeeping with turndown service, the finest bed linens and duvets as well as a pillow menu, luxuriously soft robes and slippers, all-natural therapeutic bath amenities, copious amounts of storage space, telescopes for star-gazing, and much more. A special mention must go to the additional services provided to those guests lucky enough to be staying in the one of the Suites, including a complimentary 60-minute spa treatment, the services of your very own personal butler, a free laundry service, evening canapés and in-room breakfast (upon request). And the luxury service does not stop when you are out on excursions. Unique to the Amazon Discovery, passengers won't miss a word their expert naturalist guide says with their individual portable listening devices, and her deluxe skiffs have a cold towel service, fresh fruit, and a tea/coffee service to keep you refreshed as you watch the abundant wildlife of the Pacaya-Samiria National Reserve. It was wonderful, thank you! The cabin and the facilities on the Delfin III as a whole were excellent. The cabin had floor to ceiling windows, which provided such amazing views of the Amazon, wow! The service was also superb (including an extremely high ratio of employees to guests). I really enjoyed all the excursions, although ideally it would have been great if we could have squeezed in one more jungle trek. I realise, however, that given it was a 3 day itinerary, that it may have been a bit tricky to pull off. Generally speaking the food was very good, with the best being the Peruvian dishes; I’d encourage them to do more of those (rather than e.g. a continental duck dish). I had a lovely massage as well, which was a real treat!